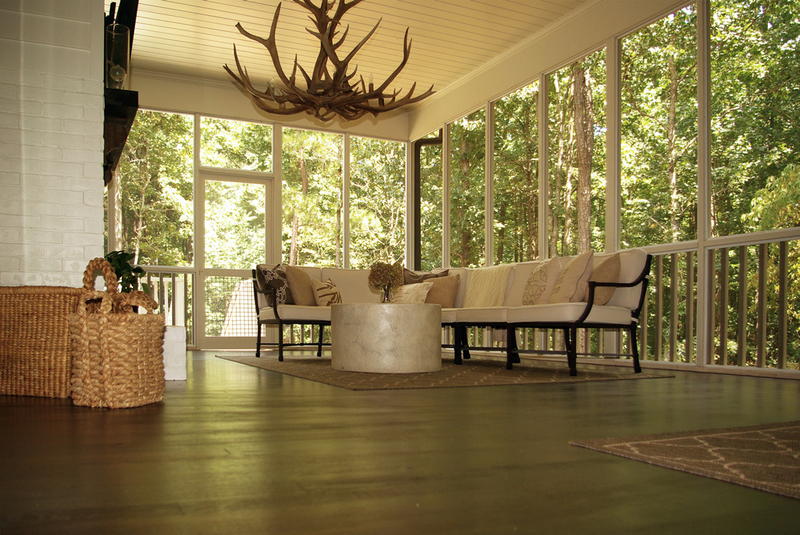 Consider adding timeless beauty to your home's exterior with thermally modified American Hardwoods. The possibilities are endless. American Hardwoods are now being used for siding and decking, thanks to environmentally friendly heat treatment processes. 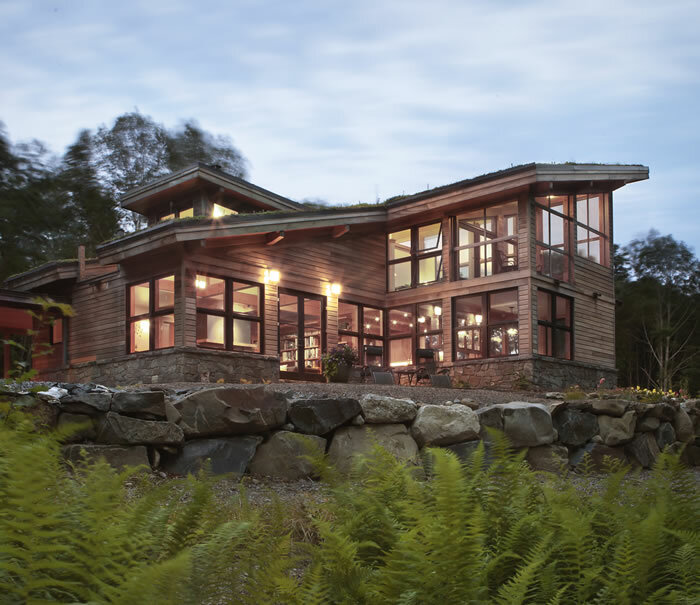 Here, poplar siding from Cambria by NFP® adds natural beauty and durability to a custom house.